Established in 26/05/2005 Jai Shyam Overseas has become a leading name in the manufacturing and Exporting of Rugs and bathmats. Jai Shyam Overseas is established at opp. Fauji Dhaba Gali (Near Village Sondhapur) Jattal Road Panipat.This Firm is successfully running under the supervision of proprietor of the company Mr. Sunil Kumar. Our all product are hand made by the experts workforce thus bring forth an enormous rang for the buyers. We do not compromise with quality at any cost so that we procure all kind of Raw material from the market trusted companies of all over India . The most reliable Rugs & bathmat manufacturer has a passion to excel in all aspects that enable them to deliver the best to their esteemed customers. 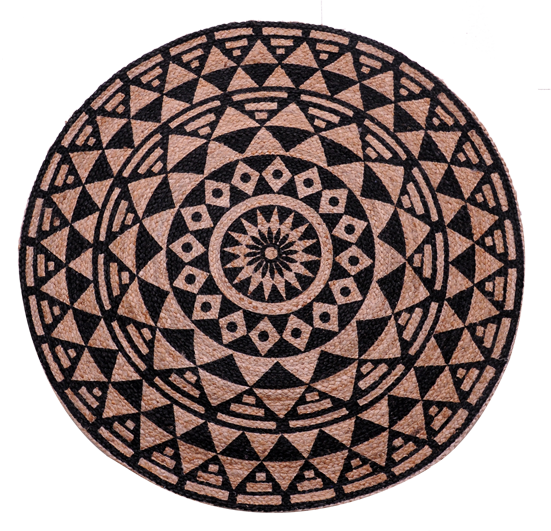 A wide variety of rugs & bathmats has been designed and fabricated from high skilled professional using qualitative material. These are available in huge variety of colour combination design patterns, shapes and sizes that allow us to cater the ever changing market requirements. We value to our customers and believe in forging long terms associations. Copyright © 2017. Jai Shyam Overseas.